PRICE DROP.....to $515K The perfect one bedroom in Presidential Towers. Large dining alcove, terrific closets, southern exposure, needs TLC to make it a great home in the best neighborhood. 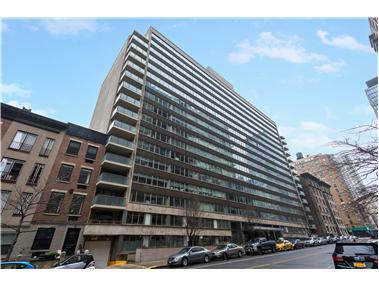 Sorry, no guarantors, no pied-a-terres.Steps from Riverside Park, Pier and restaurants.